The change in the air date is done as Kerry Washington is pregnant for the second time. Generally, the show air at the end of September every year. But, the conditions will be different this time as, by the end of September, Washington would be at the very last stage of her pregnancy or would have just given birth to a baby. Thus, if the premiere takes place at that time, it will heavily affect the show’s schedule. The storyline for the upcoming season is going to get a more fierce political battle and that time won’t be suitable for her. Earlier, Washington was pregnant during the season 3 of Scandal. That time, the pregnancy was included in the filing of the series into the storyline. But, it was visible because she used to wear heavy jackets and stood behind lamps and other objects to cover her belly. Moreover, it was also cut short to 18 instead of regular 22 episodes. It may be possible that the next season in the timeline would be short as it will be premiered late. The season 6 of Scandal will pick from where it was left. Olivia Pope will be in the amidst of running the presidential campaign for Mellie Grant after forcing Jake Ballard to be her running mate. In the meantime, Cyrus Beane got signed up as the running mate for the Democratic presidential campaign for Francisco Vargas. Rest of the ABC shows like Grey’s Anatomy and How To Ge Away With Murder will premiere in the fall as per their respective time slots. A new show has been added titled Notorious and replace the Scandal. 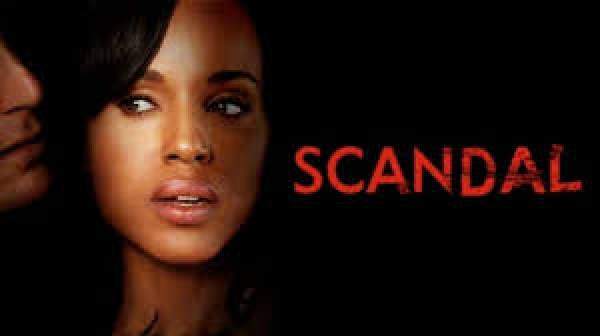 Scandal along with The Catch, The Bachelor, and American Crime will premiere in the spring.